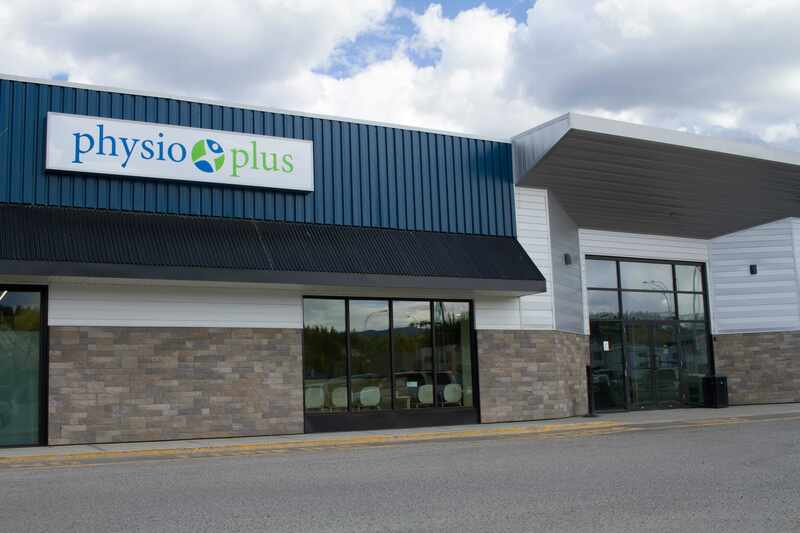 PhysioPlus Downtown is located in NVD Place (Old Canadian Tire) just beside the main entrance. 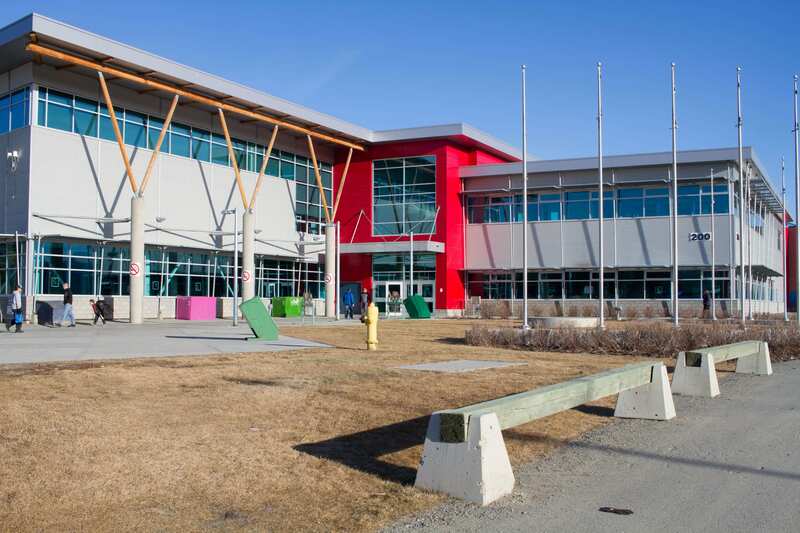 This location has excellent ease of access and close proximity to the downtown core. The clinic is 2000+ square feet with multiple treatment rooms and easily accessible for people with mobility issues as there are no stairs. PhysioPlus Downtown has the latest treatment tools in order to help you recover as fast as possible.